New York City, N.Y., Jul 28, 2017 / 06:04 am (CNA/EWTN News).- The Middle East needs peace, human rights, and the continued presence of Christians, a Holy See diplomat told the U.N. Security Council Tuesday. 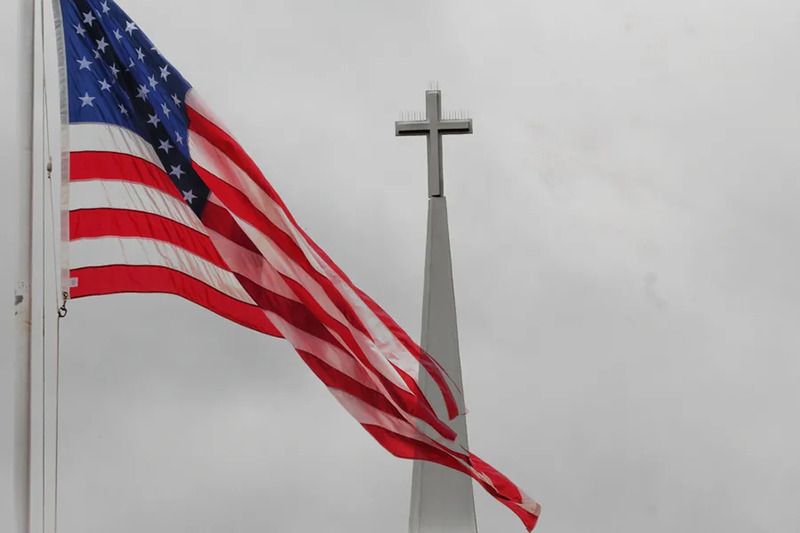 Irondale, Ala., Jul 4, 2018 / 12:08 am (CNA/EWTN News).- EWTN Global Catholic Network will observe America’s Independence Day with airings of Called and Chosen: Father Vincent R. Capodanno. 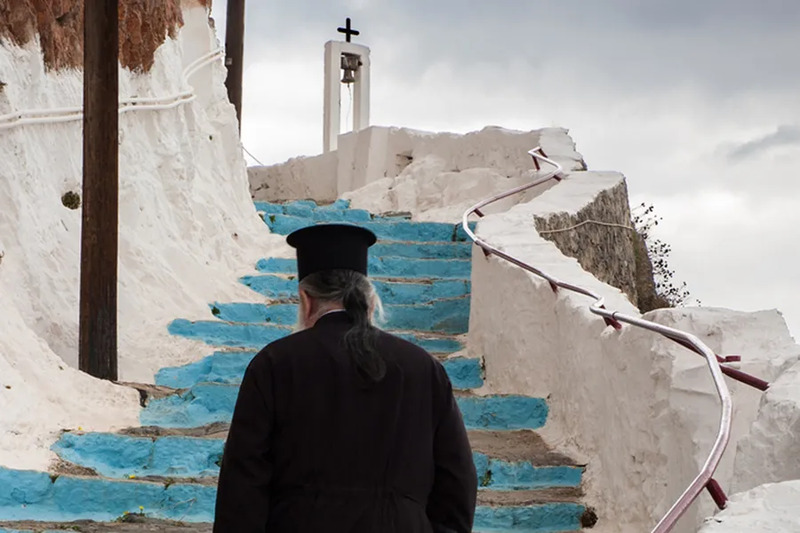 The 90-minute documentary about the life and death of Fr. 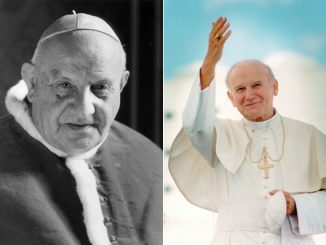 Capodanno will air on EWTN July 4 at 10 a.m. and 4 p.m. Eastern time. Produced by Jim Kelty, the film won a Gabriel Award at the Catholic Media Conference in June. The chaplain was killed at the age of 38 on Sept. 4, 1967 in Vietnam’s Que Son Valley after his unit was ambushed by North Vietnamese forces. Despite suffering injuries from mortar fire, including a partly severed hand, he continued to give last rites to the dying and medical aid to the wounded. He was posthumously awarded the Congressional Medal of Honor Jan. 7, 1969. Denver, Colo., Mar 28, 2018 / 02:55 pm (CNA/EWTN News).- Any priest will tell you that Easter Sunday Mass is one of the most highly attended of the year, alongside Christmas Mass and, at least in the United States, Mass on Ash Wednesday. But Easter Sunday Mass, while popular, is not the only important or beautiful liturgy celebrated during the days of Holy Week and the Easter Triduum. In fact, the liturgies of Holy Week are designed to foster in Catholics an intimate and historical connection to the Church, and to death and resurrection of Jesus Christ. Timothy O’Malley, director of the Notre Dame Center for Liturgy, gave CNA insight into the symbolism and foundations to the Chrism Mass, Mass of the Lord’s Supper, Tenebrae, Good Friday of the Lord’s Passion, and Easter Vigil. The Chrism Mass is one of the largest annual gatherings of the priests in each diocese. During the Mass, clergy are encouraged to renew the promises made at ordination, and laity are invited to renew their baptismal promises. Traditionally celebrated on the morning of Holy Thursday, the diocesan bishop blesses three sacred oils: the Oil of the Sick, the Oil of Catechumens, and the Chrism Oil. The oils are distributed to the parishes in the diocese and are used for the sacraments of anointing of the sick, ordination, confirmation, and baptism. The Oil of Catechumens “will be used for anointing before baptism, as well as anointing catechumens throughout the process in which they enter the Church” O’Malley explained. Chrism “is the traditionally fragrant oil which is used for the ordination of priests, used for post-baptismal anointing for infant baptism, and is used for the sacrament of confirmation,” he added. Oil of the Sick is used in the sacrament of the anointing of the sick. The Mass of the Lord’s Supper celebrates the institution of the Eucharist and includes a physical reenactment of Christ washing his apostles’ feet. O’Malley said the Mass focuses on three aspects of Christ’s life: the gift of the Eucharist, the Passion, and the foot washing. Latin for ‘darkness,’ Tenebrae is a form of the Liturgy of the Hours on the eve of Holy Thursday, which prepares the participants for the coming darkness of Christ’s death and his descent into hell. With roots in the ninth century, Tenebrae vigils were once celebrated at most parishes throughout Holy Week, and included Psalms and Lamentation readings and the extinction of candles. “It involved the reading of Lamentations, the gradual extinction of candles, and then the sort of beating of the pews that you would hear to represent the noise of Christ descending into darkness to transform it,” said O’Malley. Tenebrae liturgies are still celebrated in many parishes. The Good Friday liturgy is not a Mass, but a service reflecting on the Passion of Christ and the power of the cross. Participants listen to the scripture of Christ’s passion and venerate the cross. Worshipers kiss the cross, a practice recorded by the fourth-century pilgrim Egeria. While the cross is kissed, O’Malley said, two ancient hymns are sung: the Reproaches and the Pange Lingua. Good Friday’s liturgy does not include the Eucharistic consecration, O’Malley said, but the Holy Eucharist is already sanctified and distributed to the worshipers. At the Easter Vigil, the Paschal candle is blessed and lit outside the Church, and worshippers assemble with unlit candles. As the priests process to the altar, the fire of Christ’s light is passed from candle to candle within the Church. 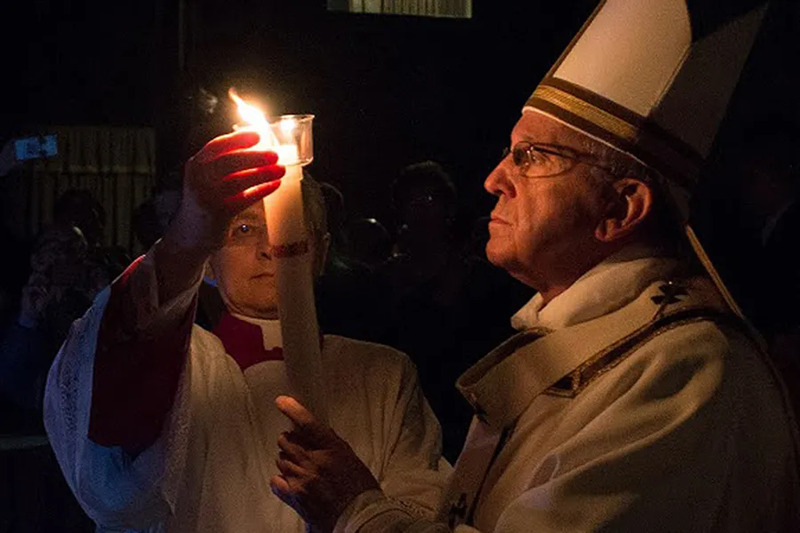 The Easter Vigil is the pinnacle of the Triduum, said O’Malley, drawing attention to Christ’s light, which abolishes darkness, and to his salvation, which is now opened to the catechumens. Worshipers hear the story of salvation through seven Old Testament readings, Psalms, and then a Gospel passage recounting Christ’s resurrection. Converts to Catholicism are baptized and confirmed, welcomed into the communion of the Church. The US bishops’ executive director of the Secretariat for Divine Worship, Father Andrew Menke told CNA that the liturgies of the Triduum are an opportunity for conversion. “I suggest trying to have a strong sense of what it would have been like in Jerusalem during those days, what it would have been like to have been one of the apostles and one of the Lord’s friends or would have been someone in the crowd to have seen these things,” Menke said.